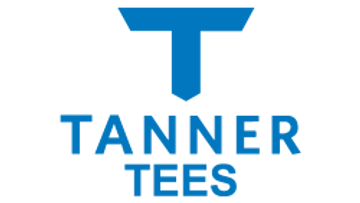 Today, Tanner Tees are used in every big league batting cage, thousands of college and high school programs, and training facilities all around the world. They are the industry standard batting tee, the only tee with 25 years of proven durability. Each tee is handcrafted in Sarasota, Florida by a skilled crew of tee technicians and sold through a network of local team dealers and baseball training facilities. Joe passed operations onto family members in 2012, but at 84 he is still building tees and contributing his baseball knowledge to the cause. Tanner Tees is family owned and operated.